IT'S FINALLY HERE! 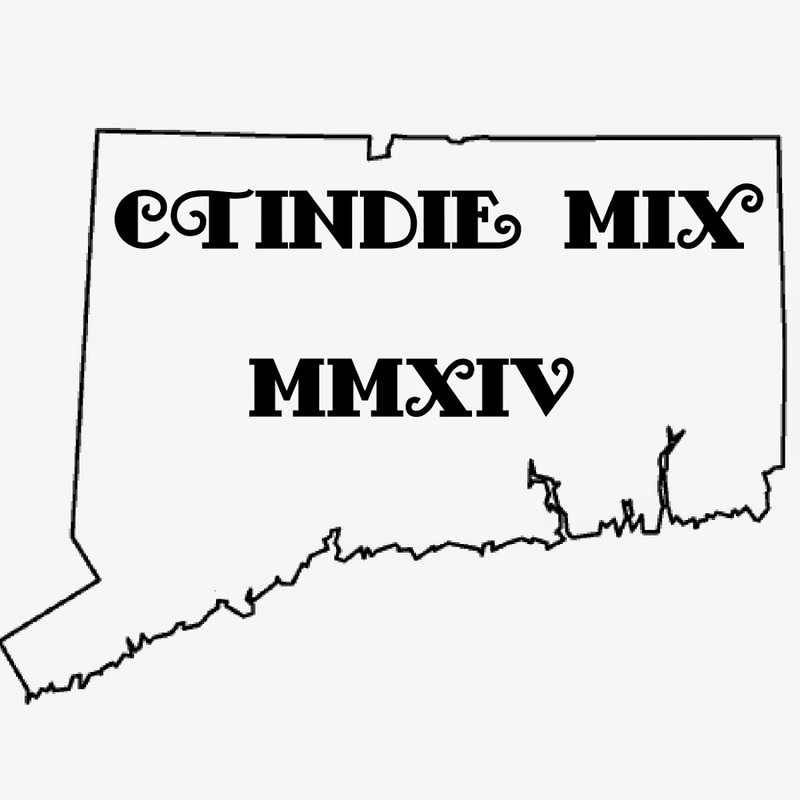 The CTIndie Summer Mix Tape is here, and it is so big we had to make it 2 tapes. After whittling it down to one song per band we got submissions from 35 CT bands! A 120 minute runtime makes this Double 60 minute tapes, or D60 for short. We didn't want to distinguish the tapes by number, as they are obviously related but not in a "this one comes first, this one comes second" sort of way. They are one unit and independent at the same time. So we went with color. There is a Blue Tape and a Red Tape. We strongly urge people to make copies of both and proliferate them across the state, as we will be. 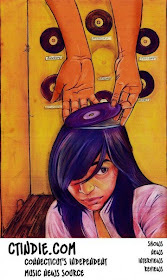 These mixes are available for free on soundcloud accounts for each tape (RED and BLUE), and on tape/CD at select shows. We are also hoping to make these available for free in limited quantities at your favorite record stores. On each Soundcloud for the each tape there are 2 sets, one is "singles" (each of the single tracks) and "sides" (each side of each tape as one long mp3). The sides will help in making your own tapes. Enjoy the hell out of these tapes, they are both wonderful, strange and surprising. Here you are CT, this is you. These are your bands.